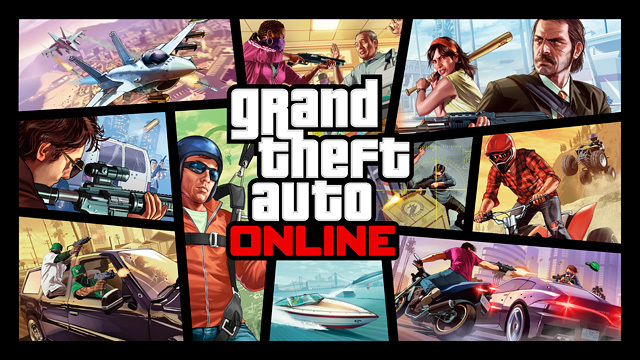 Grand Theft Auto Online will be down for maintenance beginning tonight at 9PM Eastern Time through tomorrow, Thursday January 16th. We expect to be back up within 24 hours. Apologies for the inconvenience. We will continue to issue title updates on an ongoing basis to counter the negative impact this has had on gameplay, and as part of today’s maintenance period, we are removing the counterfeit GTA$ from the game's economy. Anyone who innocently received GTA$ as a result of these exploits but did not engage in cheating to acquire it will not face any further action - the funds will just be removed, and you'll be able to keep any items you currently own.